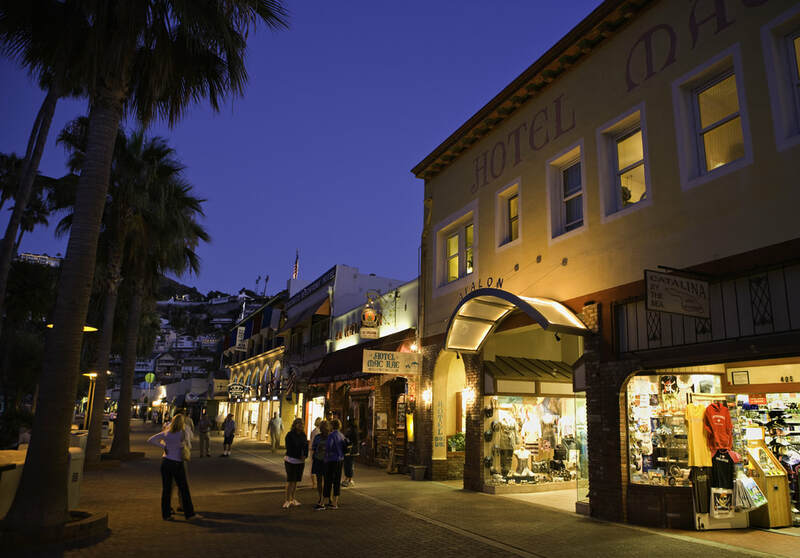 Catalina Island provides a veritable buffet of dining options, ranging from exquisite ingredients expertly prepared and elegantly presented to tacos and greasy burgers that are perfect to eat on the beach after a night sampling the local libations. Fresh fish, authentic Mexican and great steaks are just a few of our favorites. 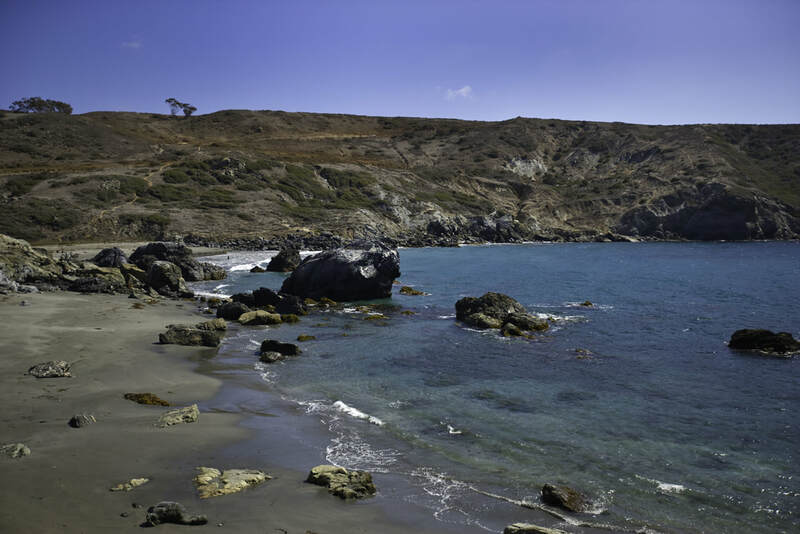 Whether you indulge with a day at the spa or just spend the afternoon on the beach with a good book and a nap, Catalina Island is the perfect place to relax and unwind. 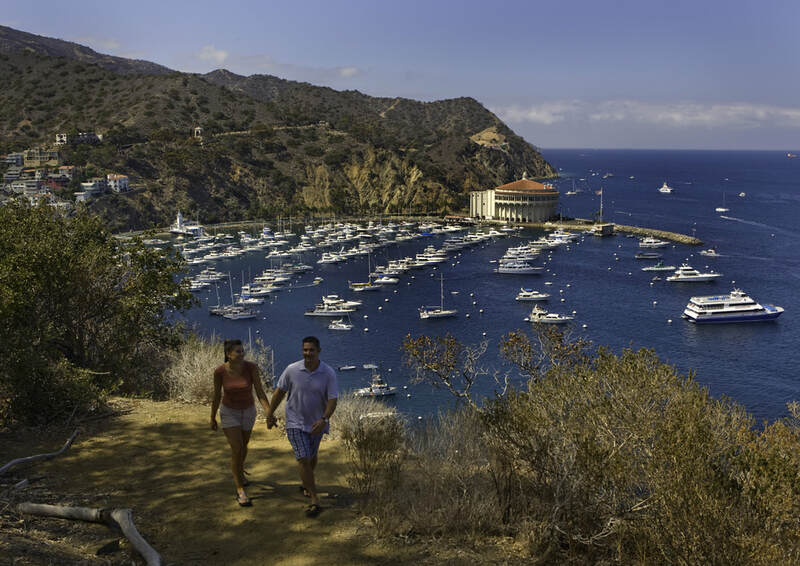 Ferries to Catalina Island depart from several convenient ports in Southern California. Helicopter transportation is also available. 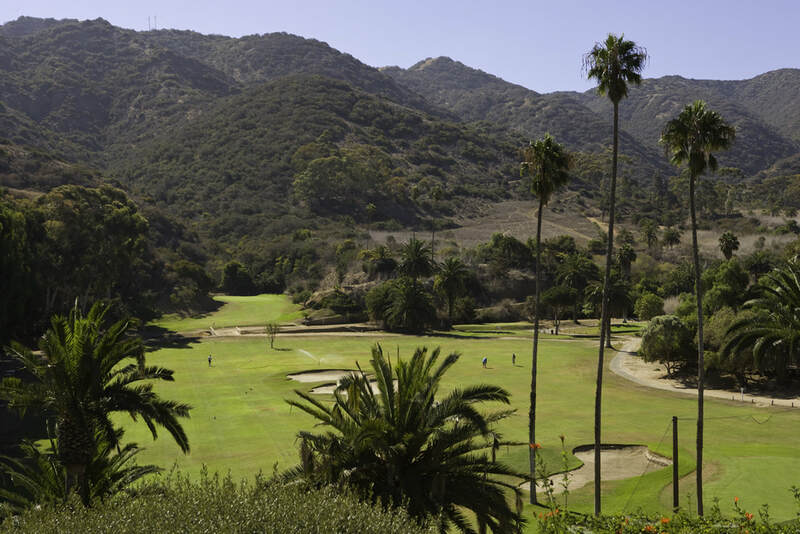 From how big the island is to what's on the other side, check out our Frequently Asked Questions page to learn more. 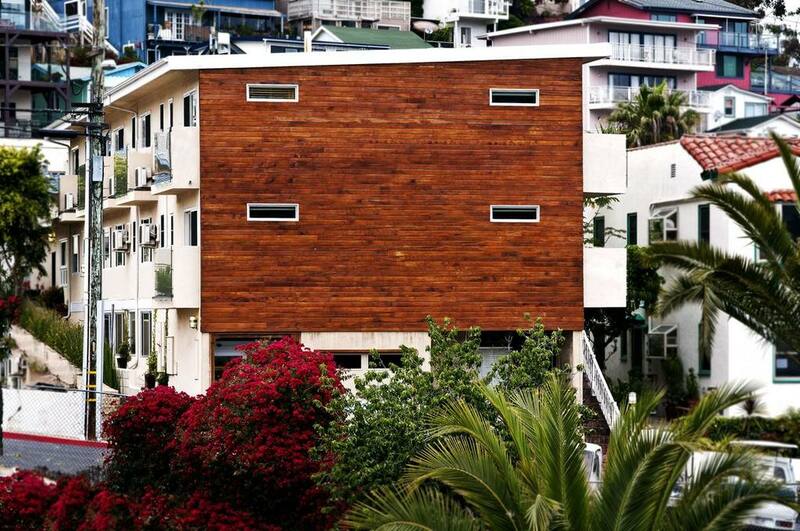 "Bed was very comfortable and the view of the ocean was awesome. The rooftop patio was a great place to relax and have breakfast. Staff were friendly and helpful." 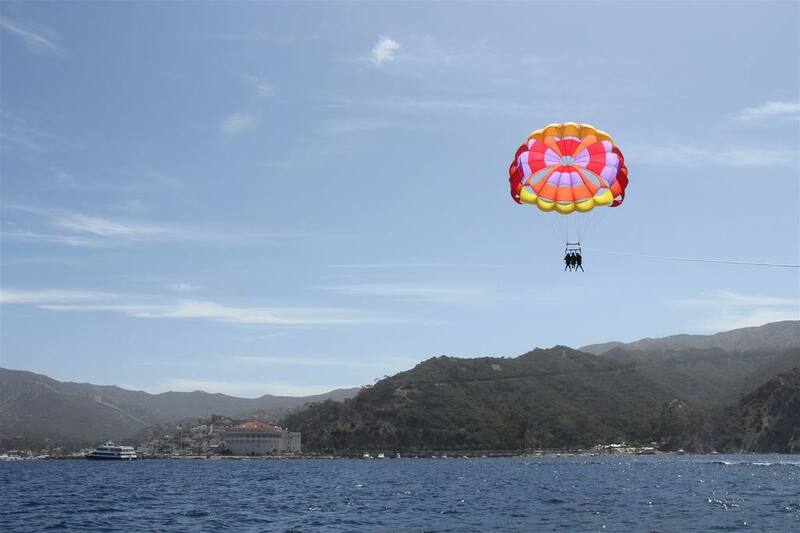 Aurora is the perfect spot from which to explore Catalina Island. 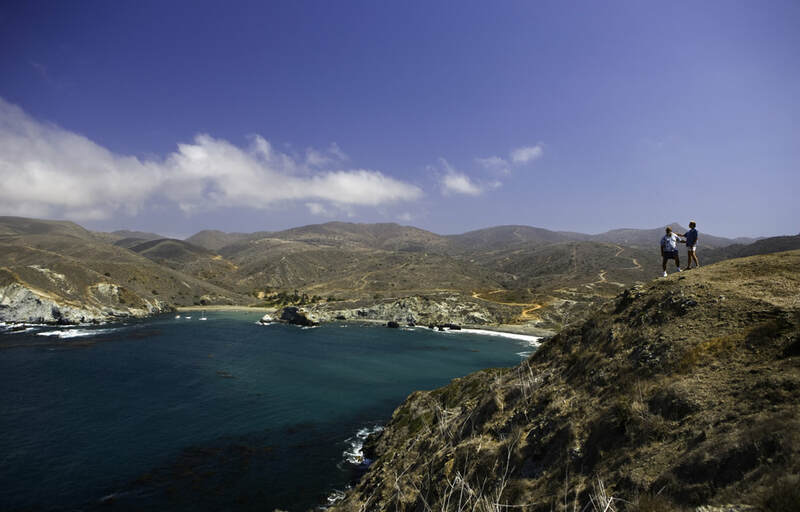 This fascinating Southern California destination offers compelling activities and unique adventures. It doesn't matter if you are celebrating your first kiss a month ago or the day you said "I Do" half a century ago. 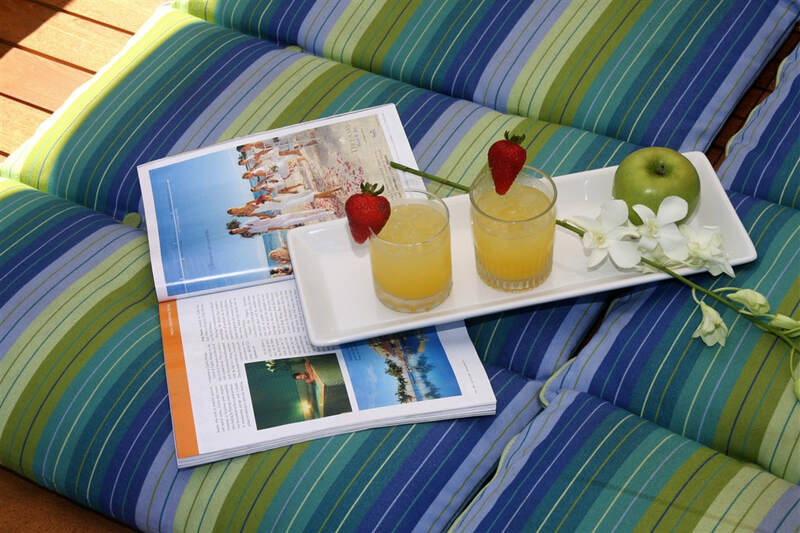 The Island of Romance is perfect for anniversaries. Click here to learn more. 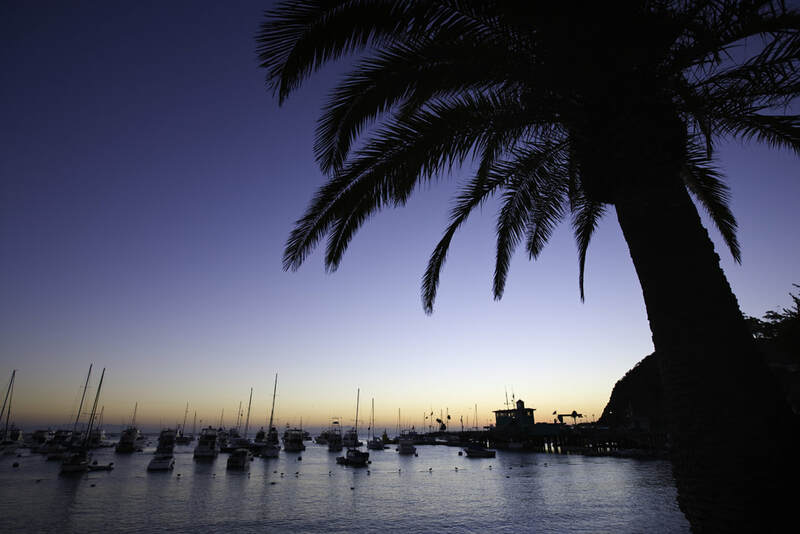 Catalina Island has been known as the Island of Romance for decades -- and for good reason. 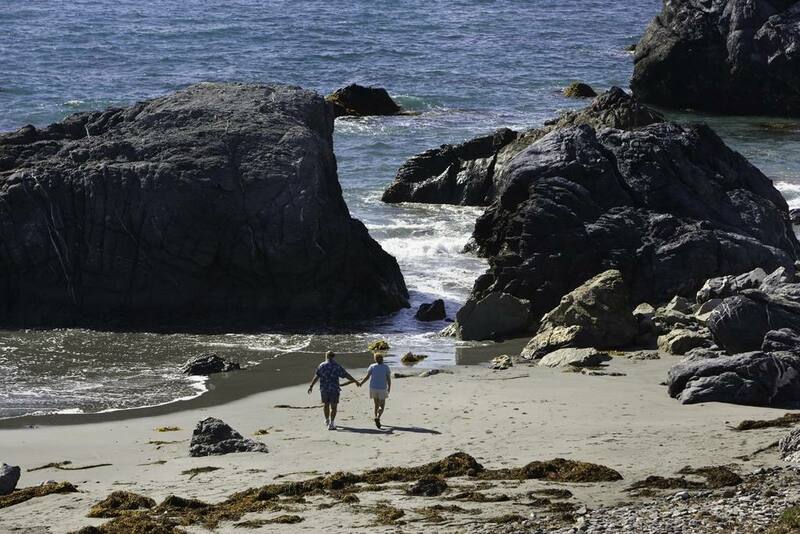 Learn more about the many things to do for couples. Click here. 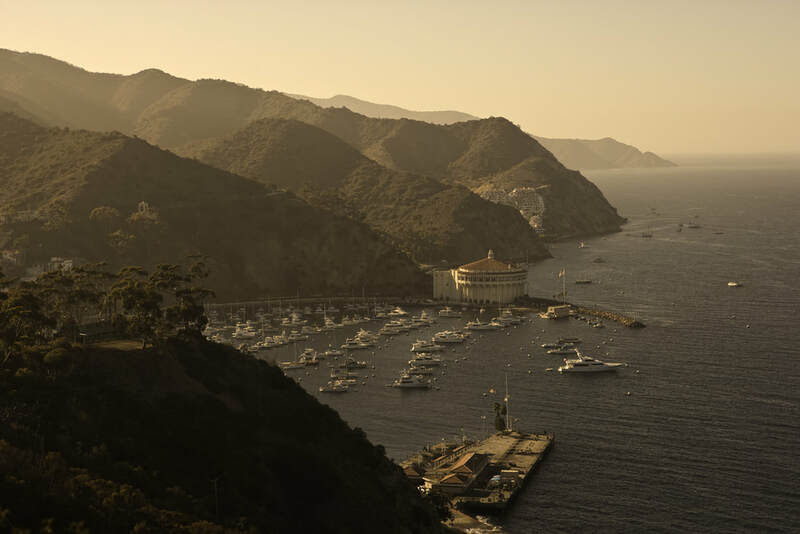 Catalina is the perfect wedding destination, whether its just the two of you or two hundred of your closest friends. Call our staff to learn more about how Aurora can be part of your special day.